The Kapalua Resort is a wholly owned subsidiary of Maui Land and Pineapple Company. From its humble beginnings in the mid 70's under the direction of Colin Cameron, The Kapalua Resort has blossomed into a world class destination. The Kapalua Resort encompasses approximately 23,000 acres in West Maui on what was once a thriving Plantation. Kapalua is known for its incredible natural beauty, golf and tennis, condominium and residential communities, ocean activities, miles of walking and hiking trails, world class restaurants, The Ritz-Carlton, year-round events, The Adventure Center, and the Kapalua Spa. We invite you to make Kapalua a part of your family's lifestyle. 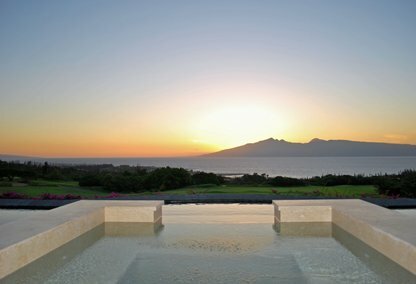 Homes in Kapalua are among the most sought-after in Hawaii. For more information about a specific property or to learn more about each subdivision, contact us today. Below is a list of all Kapalua condos for sale. Contact us for more information.